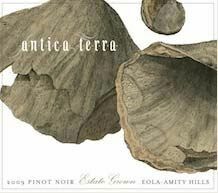 Antica Terra ("old earth" in Latin) was started by a pair of New Yorkers in 1989 who made small amounts of Pinot Noir for several years. 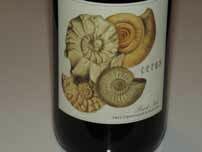 The vineyard and label was purchased in June of 2005 by three friends and partners along with talented winemaker Maggie Harrison, a long-time former assistant winemaker to Manfred Krankl at Sine Qua Non in Ventura, CA. 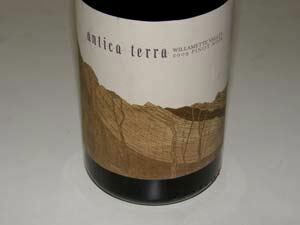 The 11-acre estate vineyard is located on a prehistoric seabed in the Eola-Amity Hills appellation. 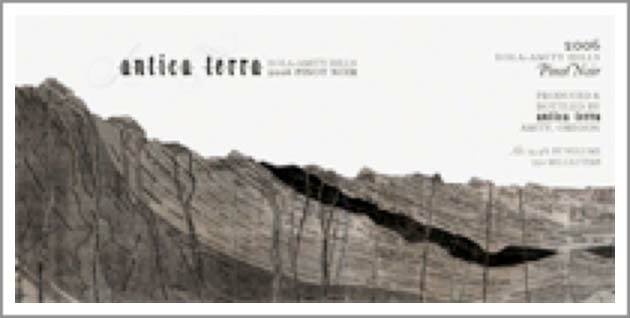 Planting and updating of 5 acres of the vineyard involved moving 3,600 tons of rock, a very labor and cost-intensive project. Farming was converted to organic in 2006. Some additional potential vineyard land remains. 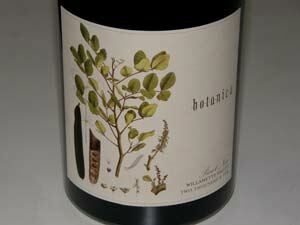 Annual case production has risen from 1,500 cases to 2,500 cases as young vines come into production. 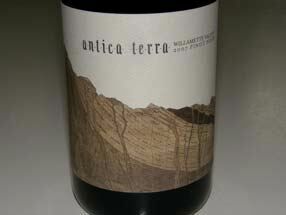 The inaugural release was vinified by Maggie Harrison from the 2006 vintage. 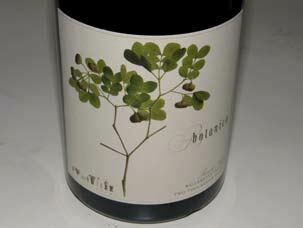 Master Sommelier Nate Ready has also become involved in the project as Harrison's junior partner. The Willamette Valley bottling is a blend of grapes from the Eola-Amity hills property (52%) as well as Amity Hills Vineyard, Shea Vineyard, and Croft Vineyard. 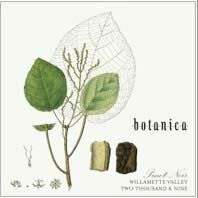 A second, more limited, release called Botanica, is only made in superior vintages and is primarily from an 8-acre block of Shea Vineyard. 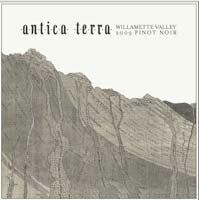 An Antica Terra Estate Pinot Noir was added in 2009. 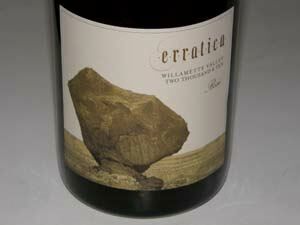 The lineup for the 2009 vintage also includes a Chardonnay and an outstanding Rosé (Erratica). 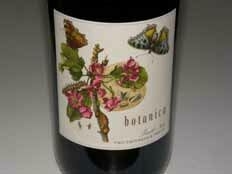 A sparkling wine will be released with the 2011 vintage and Maggie promises other surprises in the future. 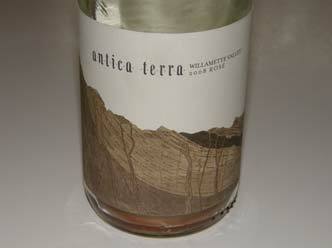 A new winery in a Dundee warehouse was completed in time for the 2009 harvest. 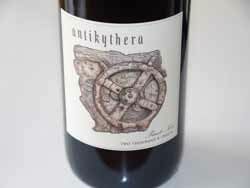 The wine is sold through a mailing list with the Willamette Valley bottling distributed through retail channels (the most desirable bottlings are expensive but are sold out quickly through the mailing list). 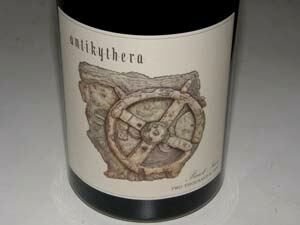 Visits to the vineyard and tasting are available by appointment: 503-244-1748.